Presented by Mainstagetix.com. 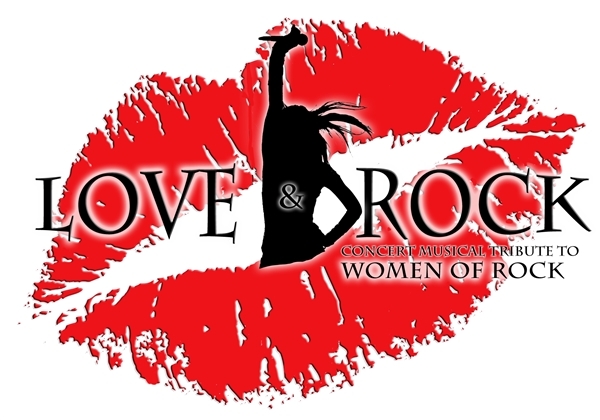 Love & Rock is a large-scale, live concert musical production that pays tribute to the music of the amazing WOMEN of ROCK throughout our time - the first of its kind! This story line will make you feel good about yourself, reach your dreams, and love the people that helped you get there. This show wants its attendees to feel like they are part of the show, as they follow the ups and downs of this journey. You will hear iconic music from the top women of rock spanning from the 70's through today. You will hear the hard rock anthems, power ballads, and songs that will be remembered for eternity. This national touring show is made up of the music industry's most talented musicians and vocalists and will have you singing, laughing, crying, and out of your seats. It is a celebration of music, and it has the opportunity for music fans to unite and party under one roof.